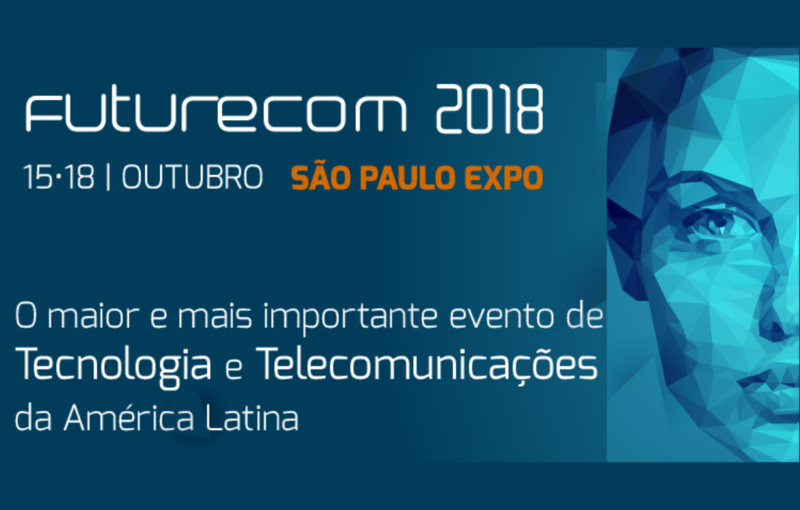 We are happy to announce that we are coming to São Paulo Expo, Brazil as we are exhibiting at Futurecom 2018 from 15th to 18th October 2018. So, book your tickets for São Paulo, Brazil and meet us at Booth #J14, near the food court. MooseFS Team participates in Cloud Expo!